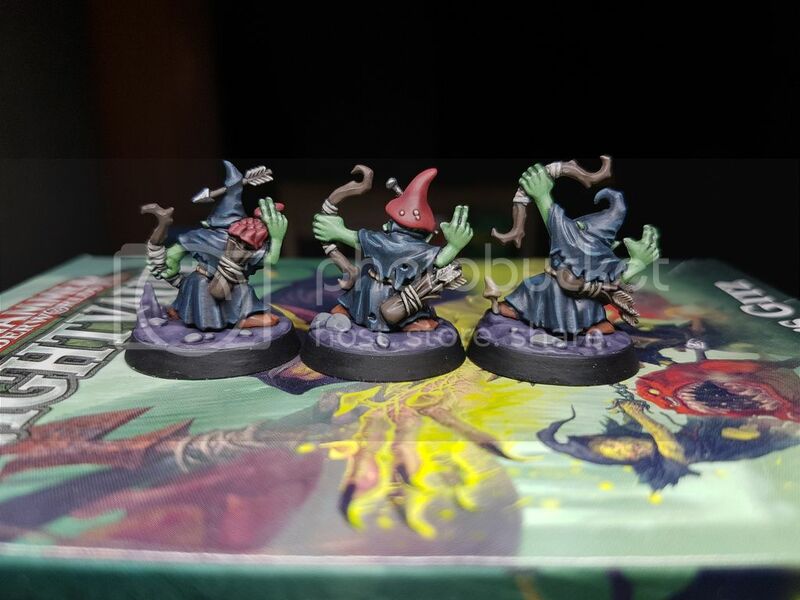 Sharp looking gobbo archers Sigmar, lovely clean painting! 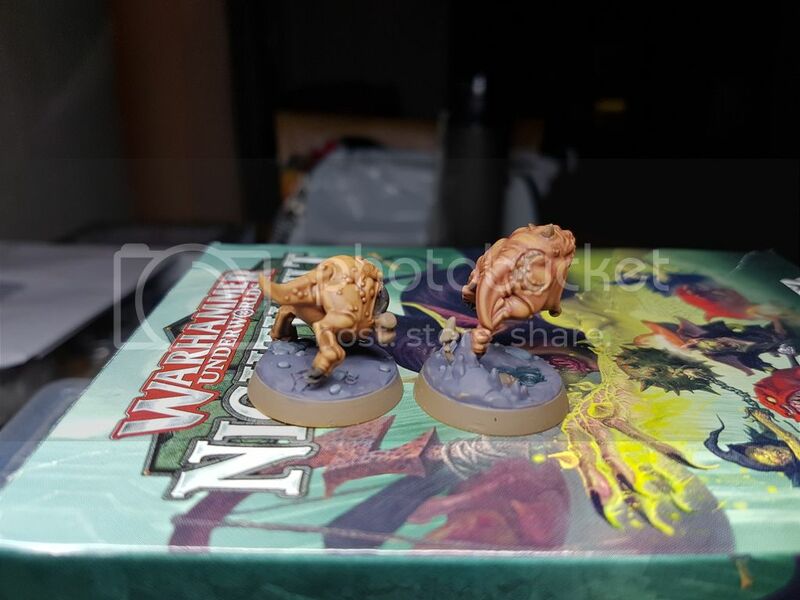 One of the good things about this set is you can switch between the goblins and squigs for a quick change if you feel like it. 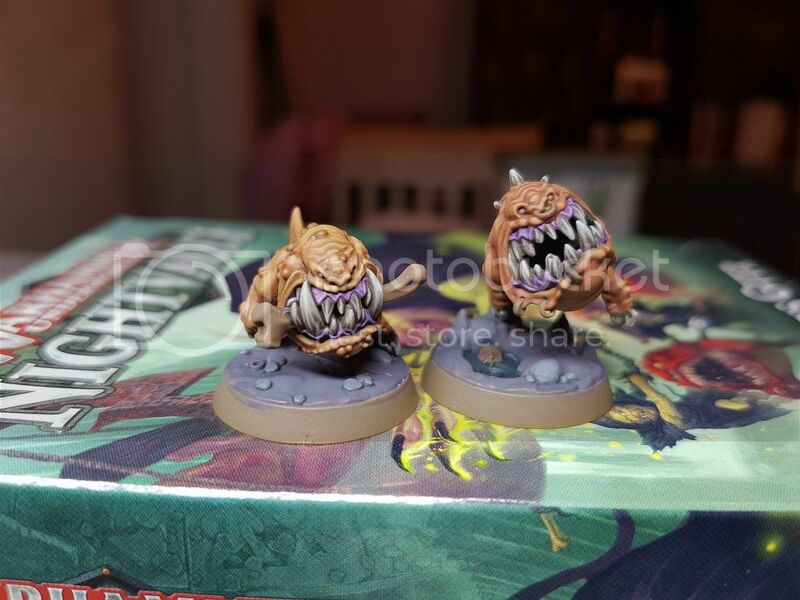 So here's a little update on the squigs. Nice neat painting. Very cool. Great work! 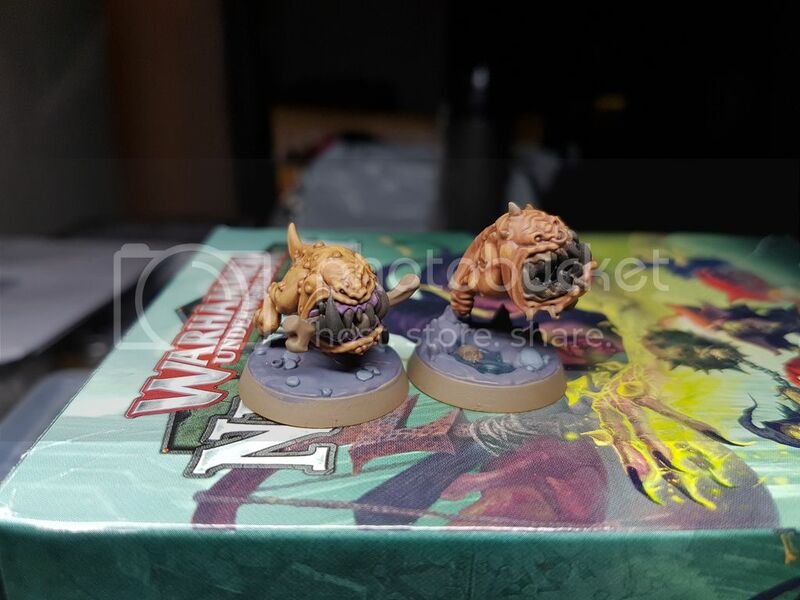 Loving the progress on the gitz and the squigs are really Cool! I love the orange and how it's looking with the purple gums. Last edited by ekipage; 02-11-2019 at 07:06 PM. Thanks for making me aware of it. Looks like an awesome kit. Amazing painting by the way Sigmar. I’m blown away by what you can do, simply incredible! The more I see of these goblins and critters, makes me want to take a crack at 'em myself. Envious of your smoothness of blend! Keep it going! 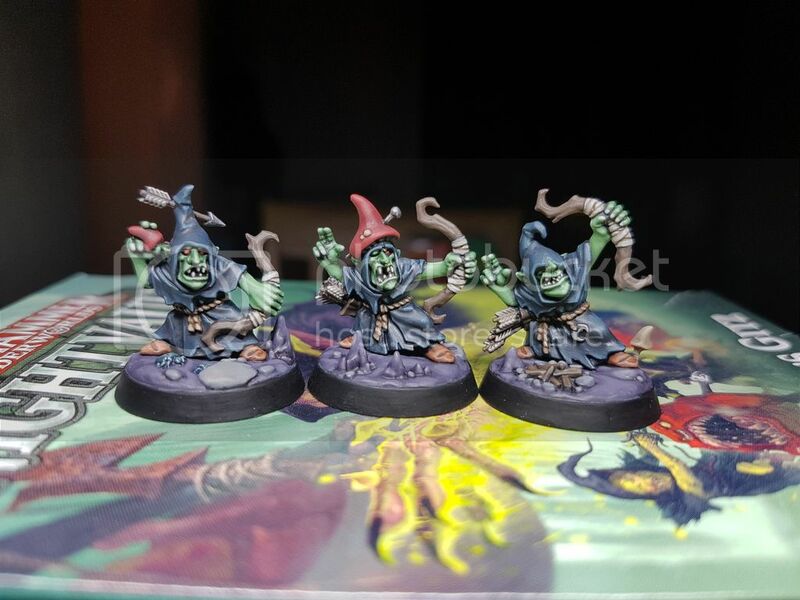 So I'm trying to be a bit more efficient now, and finishing some gobbos instead of flitting around doing a bit here and a bit there. 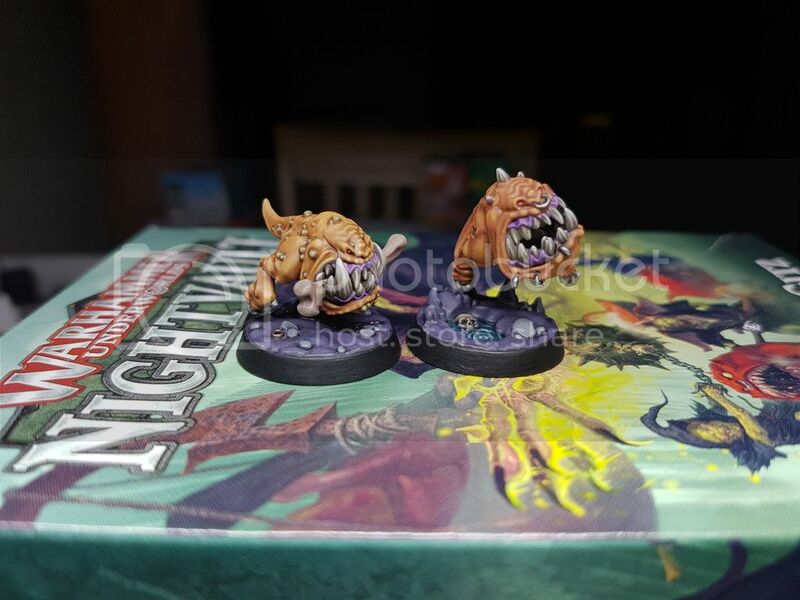 These archers are done, as are the squigs. Nice clean work, well done. I haven’t seen anyone’s version of these I haven’t liked these are easy metal winners.